Quantum Break On Steam Is Terribly Optimised! Do We Have A New Crysis? You all, might have heard abut Quantum Break, Yes it is the second game to support Direct X 12 following Ashes Of Singularity, and was originally realeased as an XBox One Exclusive. Later it was announced for Windows Store as well. Quantum Break ,was a terrible Mishap on Windows Store and was said to be a very very buggy and a broken game. 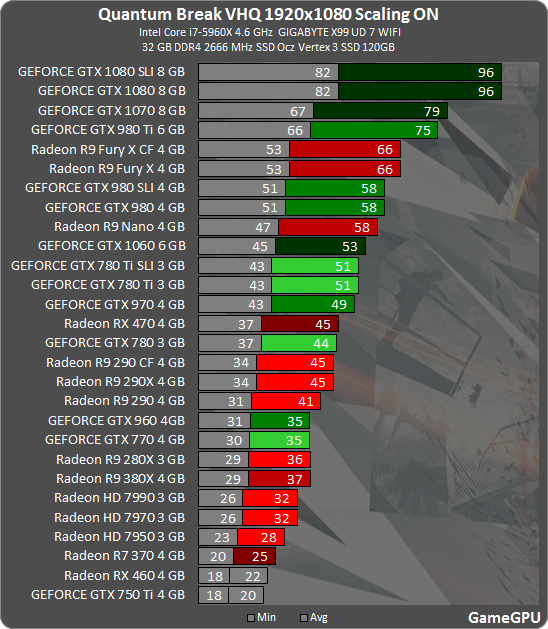 It was locked at 57 FPS, and no GPU was able to achieve a stable Framerate of 57 FPS on it not even Dual GPUs. During late September, the game was announced for Steam, but the developer Remedy Entertainment, for an unkown reason, had cancelled Direct X 12 for Steam and instead made it Direct X 11 only game. But, The game turned out to be as buggy as before, this time not having SLi and Crossfire X Support. Lots and lots of bugs, including glitches, have been reported by the users, although the game looks stunning, it still lacks optimization fixes, and patches too. 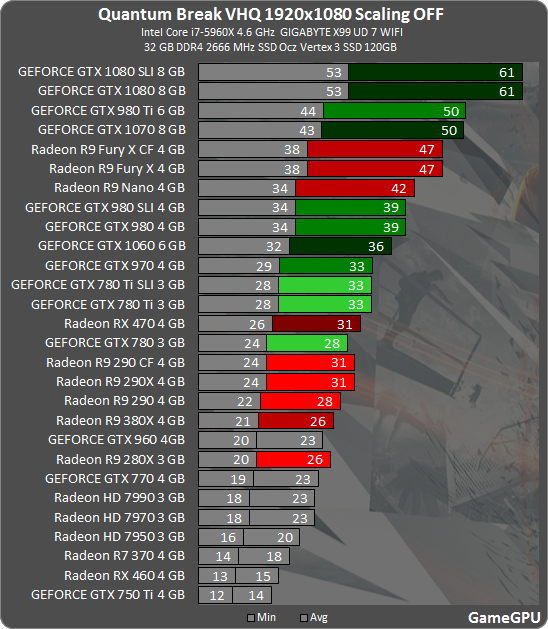 Below you are going to find some Benchmarks @1080p Native! “I’m sorry that you feel we’re ignoring feedback. 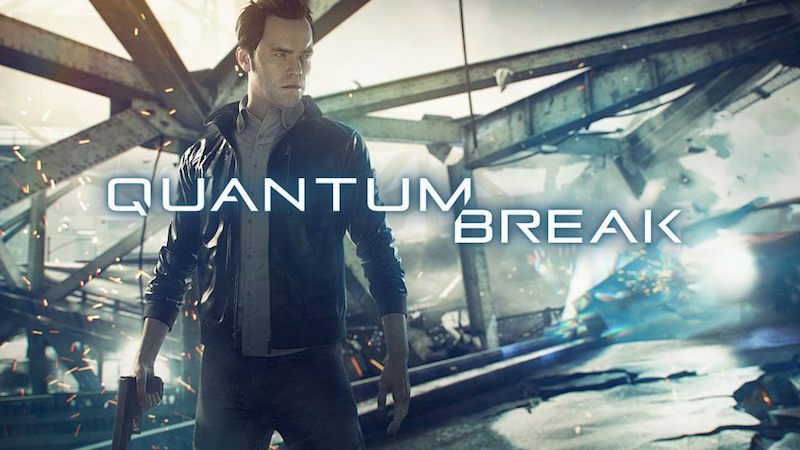 I believe that the learnings from the earlier PC release of Quantum Break have helped with bringing Quantum Break to Steam, and I hope we can provide a better launch this time. “There have been several patches for the Windows Store version and what I gather from the discussions here and on Remedy Community Forums, people who have adjusted the settings to match their hardware are saying it plays fine. As you can see, the game requires a GTX 1080 to run the game at stable 60 FPS that too on 1080p. Could it have gotten any worse?Tell us your opinions in the comment section below!